Cook Construction Inc.’s custom renovation expertise is featured in a 6-page photo essay in Calgary’s influential Avenue Magazine. 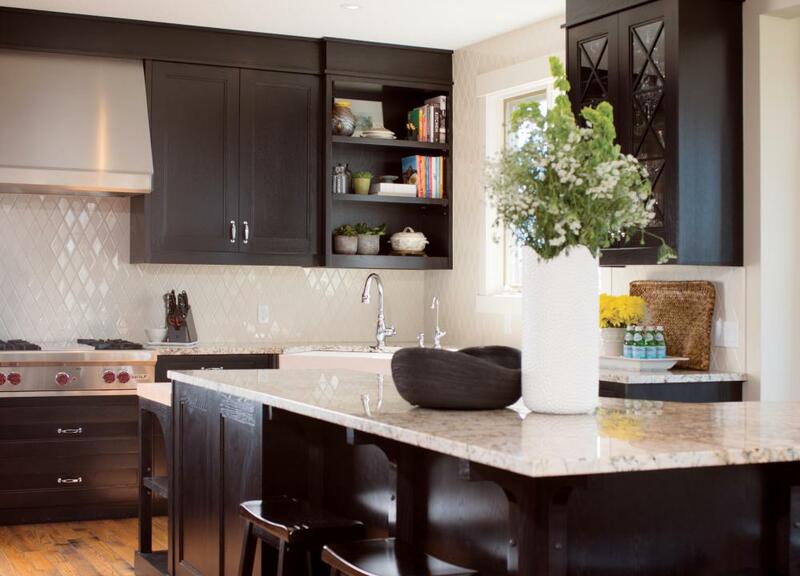 Cook and Ladner had previously collaborated in building the custom executive estate home of Jessica’s sister, Linz, and have worked together on several projects since. The life of an NHL player and his family can be somewhat unpredictable. With contract signings and negotiations come big moves and new surroundings. When home base changes every few years, a sanctuary at the end of the season and during the holidays in the form of a second home is not only a haven — it’s also a place where roots can be grown and memories created. The kitchen received a full renovation, featuring restaurant grade appliances and cherry-coloured oak cabinetry. 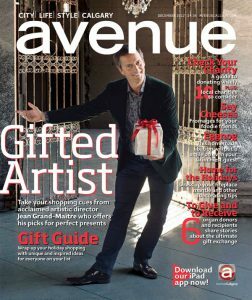 Read the entire article online at avenuecalgary.com or in the digital print edition.